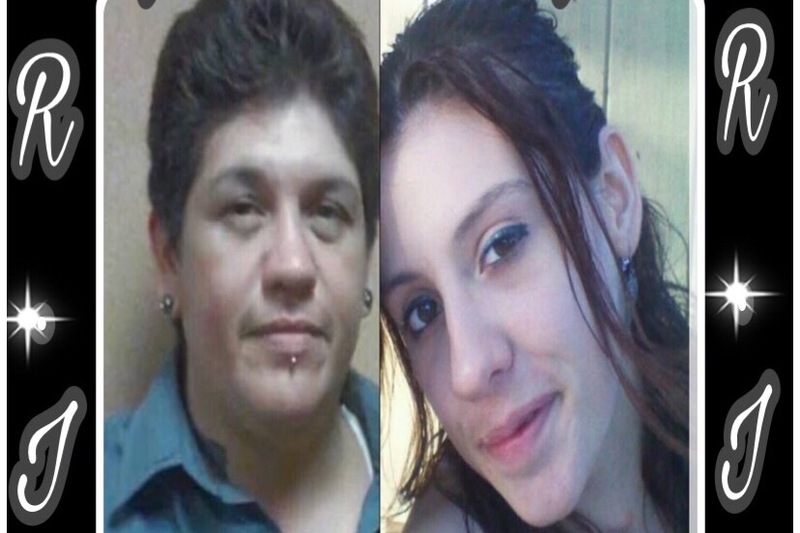 We are going thru a rough situation in which my niece and mother (Carolyn Ann Cantu & Carolyn Peña) got murdered. Therefore this expense was unexpected. The Cantu family will appreciate any donation made for funeral expenses. Thanx in advance.